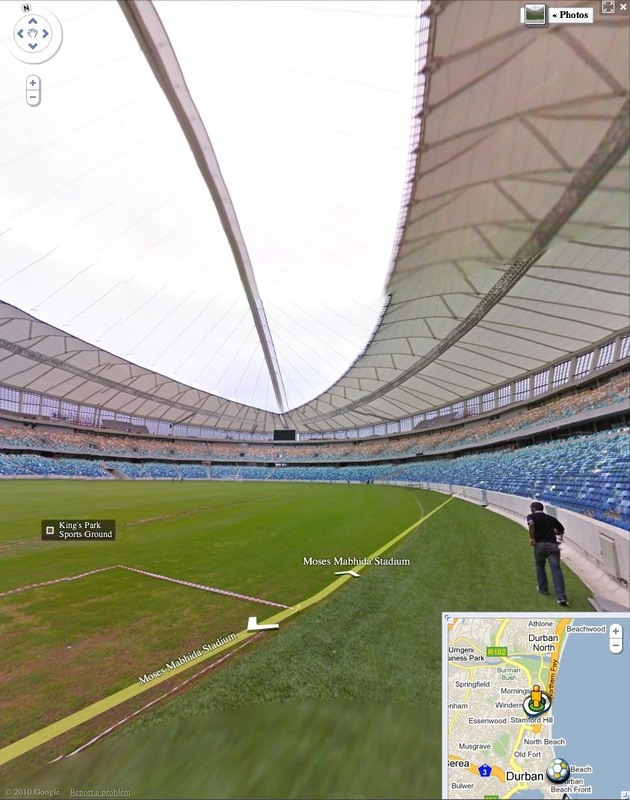 Check out the google maps of all world cup venues. Some street views actually go inside the stadium!! 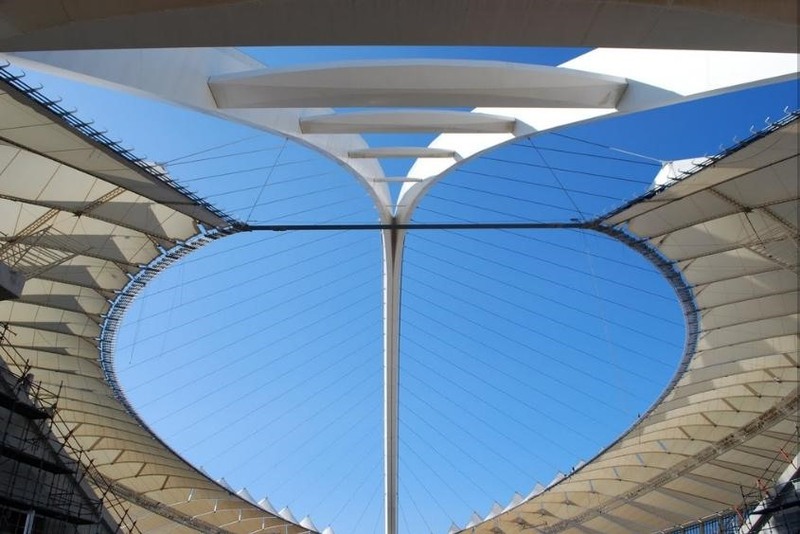 Moses Mabhida Stadium in Durban, South Africa is one of the few stadiums at sea level. 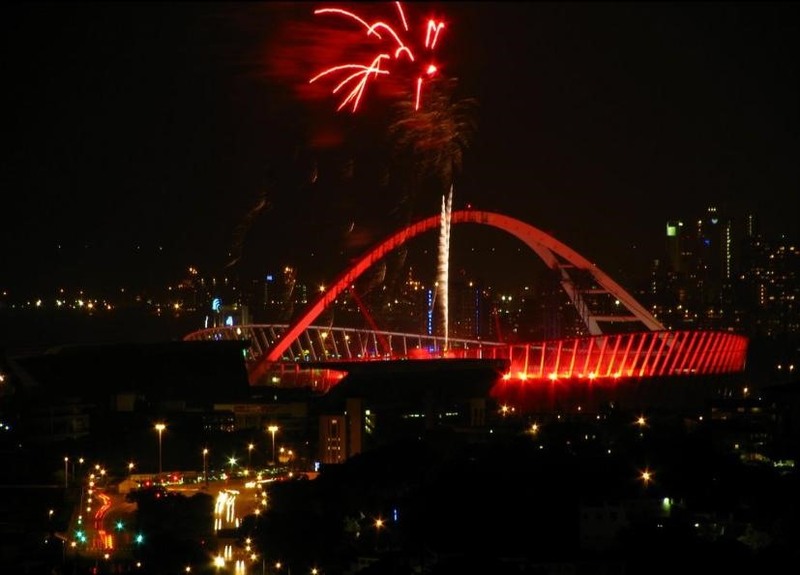 You can also check out the area events and read up on the history of the host country!